Mesha Group provides 360 degree exhibition management support services and exhibitor coordination before, during and after the conference. 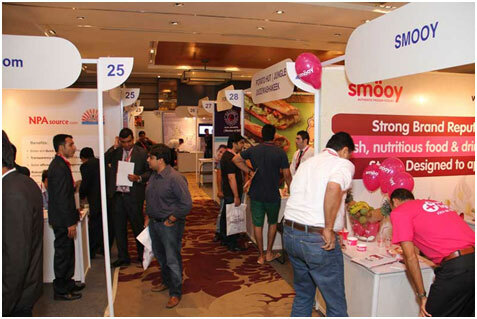 Our exhibition activation is known for its creativeness in addition to perfect control and excellence. 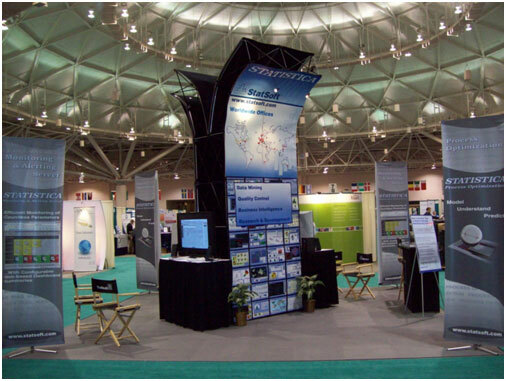 Our exhibition management team performs and displays a developing and innovative pavilion style for clients. A special event needs a mixture of marketing knowledge, intelligent concepts,creativeness, and that is what we focus on. Not only an extensive display unit style and develop strategy is necessary, but developing an International brand environment. Before the conference, Mesha Media Exhibition Management provides each exhibitor with online access to manage and handle tasks from any location in the world. 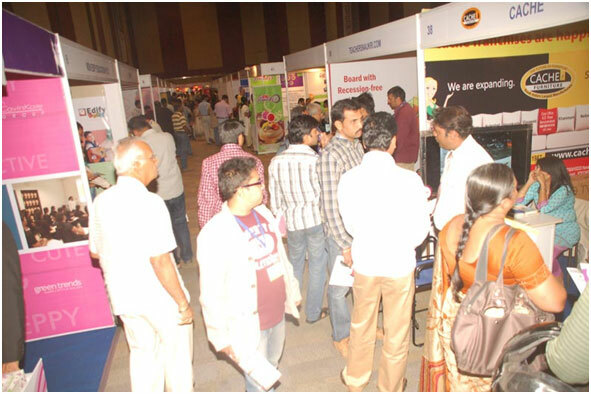 Exhibitors can view upcoming conferences, order exhibition space, order auxiliary services, and also change and keep track of all bookings online.